It’s only midsummer, but the powder dreams are settling in each night. As the days grow shorter, trailers for new ski movies debut and you’re in the thick of researching next year’s gear, it’s also time to ask yourself how best to keep your skills sharp in preparation for the upcoming winter. 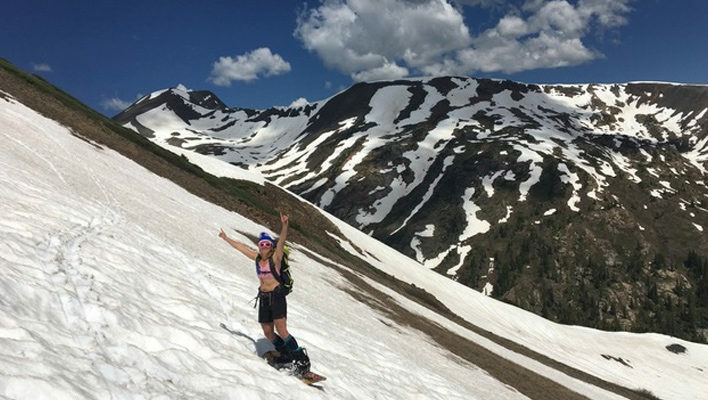 Here are a few things to do during the warmer months to plan for the coming winter. 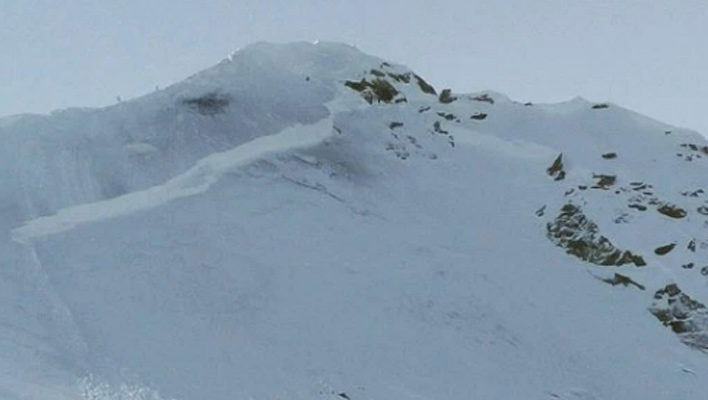 Understanding the current level of risk related to avalanches should be paramount before, during and after your backcountry trip, but knowing what else to look for besides what’s in the bottom of a snow pit can be complicated. The final stage in a rescue is often overlooked during traditional avalanche courses: how do you get someone out of the backcountry who is unable to ski? Many people often fall back on the hope for a heli evacuation, but bad cell service, inclement weather and difficult terrain can make this impossible. When this is the case, you’re going to need to make a sled. 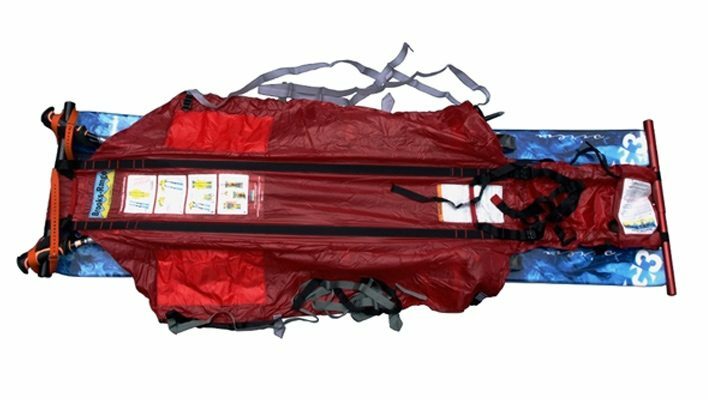 High avy danger in the hills? 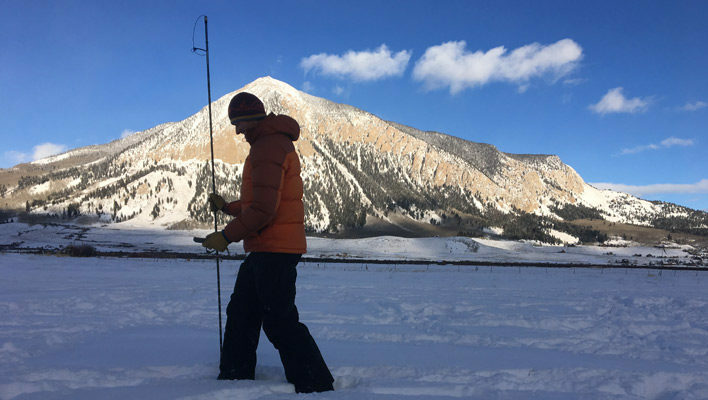 When the forecast blinks red, skiers and riders often flock to ski resorts where ski patrollers mitigate avalanche-related hazards. 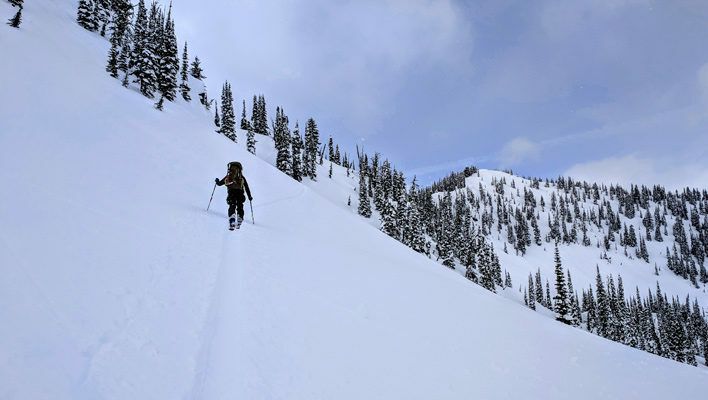 But even when you aren’t earning your turns, it’s important to keep safety in mind, which may mean bringing your backcountry knowledge and equipment along with you on a lift-serve day. 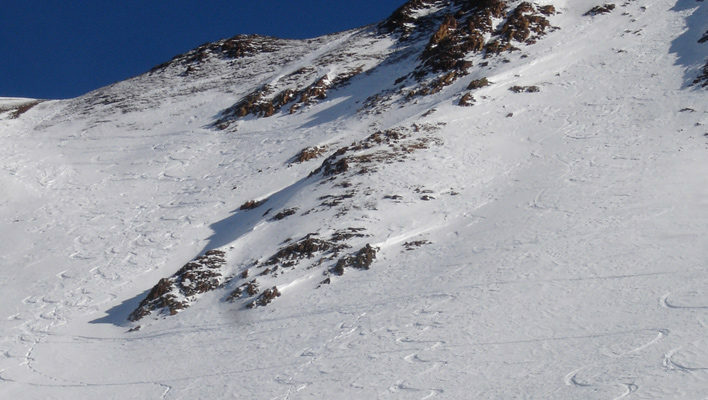 We all know we should practice avalanche rescue more, but making it happen can be a sizable hurdle. Sometimes we try to bust out a couple laps in “search mode” at the beginning of the season to dust off the cobwebs. Other times, we’re lucky enough to have access to a beacon park at the local resort, presenting a chance to practice our skill set before heading to more dangerous terrain. 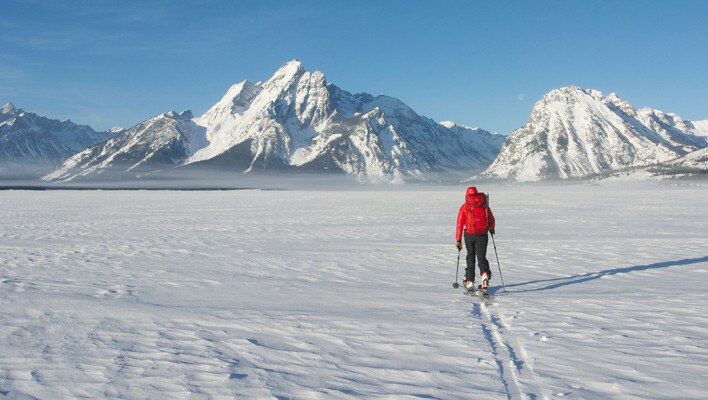 Mountain Skills: When is it OK to go Big? We see it all the time in the ski movies: people charging big lines in the mountains. It’s inspiring and makes us want to go out there and charge, too. Yet, most of the time we are riding “mini-golf” terrain in our own backyards, wondering when conditions will allow us to hit the bigger lines. There might even be other people going big. So how do we know when it is safe to ride big, committing lines?